Petra Lucioli, conference speaker and claims manager with Delta Insurance, spoke to exclusively to Insurance Business about her experience as a woman working in the insurance market. With nearly 20 years’ experience in liability claims management in the UK and New Zealand, Lucioli says she found her niche in claims, where she was surrounded by many other supportive women. 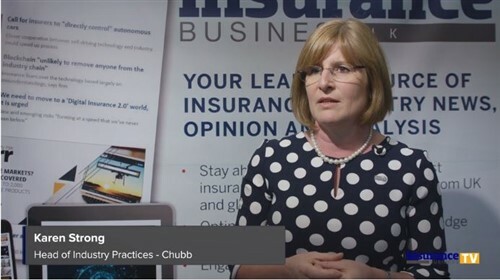 She described the ‘huge split’ in the insurance workforce on gender lines, with underwriting being male-dominated and claims being more female-dominated. Lucioli attributes the gender-split to societal conditioning, saying that we tend to support men to develop the sales skills necessary for underwriting careers and women to pursue the supportive skills necessary for people to help clients through their claims. “I think that men are socialized to value those underwriting strengths and women are more encouraged into those support thing kind of nurturing roles” she said. When she was moving up the ranks in insurance, she said there were some surprising advantages of being a woman. “If you are the only woman around, then you’re more memorable. And I think inevitably, that can be quite helpful to your career,” she said. But she was quick to point out that it’s not something she would laud or that should continue to happen, saying that with more women coming up through the ranks, successful, ambitious and powerful women are “simply normal rather than unusual”. The turning point in her own career came for Lucioli when she learned to overcome her self-doubt. Like many other women in business, she was reluctant to put herself forward for promotions. 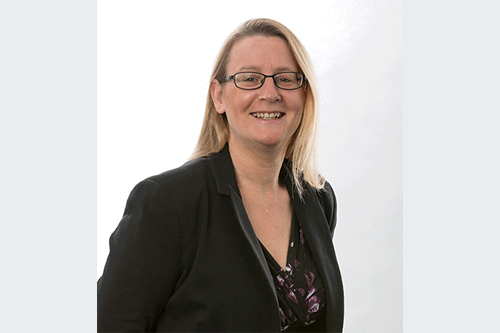 “I was in my first insurance job at Louis Indemnity Fund and I’ve been there for about two years and there was a reorganisation where they decided to create a whole series of team leader roles,” she said. While she was initially reluctant to seek a promotion, her colleagues encouraged her to do so and she was promoted into her first leadership role. Since then, she has never looked back, and has dedicated herself to helping other women who are looking to succeed in insurance. “That’s how I ended up speaking at events like the Women in Insurance Summit late last year,” saying that the event gave her an opportunity to inspire and support women. She advises young women looking to make a break into leadership to believe in themselves. “Everybody else is going through the same struggles as you,” she advised. “If you pay attention to what’s going on around you, you can do just as good a job as other people”.